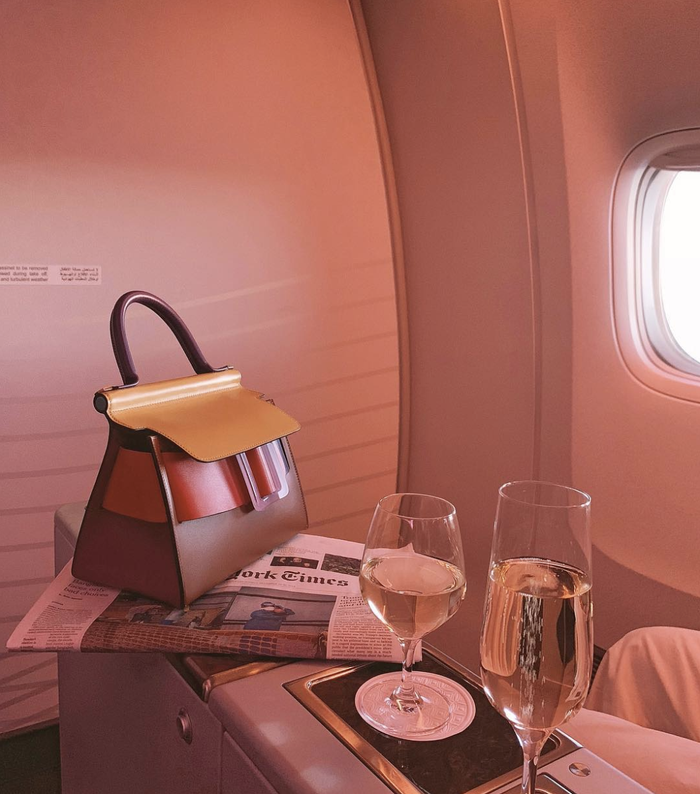 Okay, not everyone has the opportunity to fly first class, but if you do have the luxury—or are hoping to get upgraded to business class—know this: what you wear can make all the difference. Let’s face it; the days of getting dressed up for a flight are well in the past, as the dress code for air travel has gone from primped and polished to ultimate comfort. That said, traveling in luxury calls for a corresponding ensemble, no? Below, we’ve pulled together the must-have pieces for flying first class. Polished without feeling tight or constricting, these essentials will make you feel right in place without compromising on comfort. 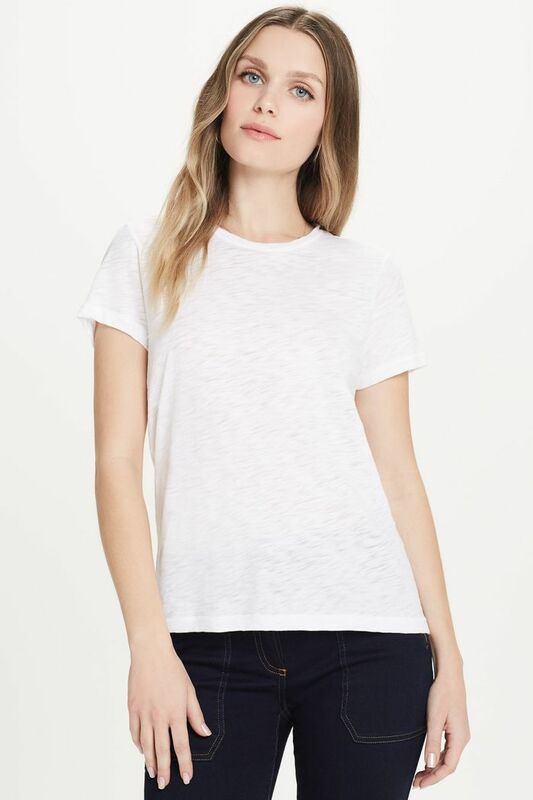 Everyone needs a classic white tee. You can’t go wrong with a striped tee. Heather gray will always look good. These pants will get you through the longest of flights. You’ll never stop wearing these. We’re still not over lavender. Yes, you need a check blazer. You won’t get tired of this jacket. Stand out this season in this coat. You won’t believe how comfortable these are. The shearling sole makes these. Penny loafers will always be a classic. Now, you’re ready to take flight in style.